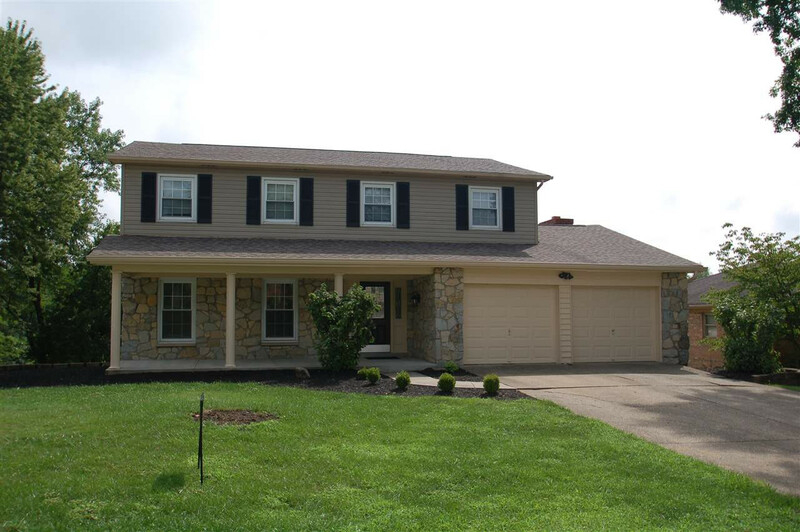 Extra nice 2 story with finished lower level*3 seasons sun room with 2 walls of windows*3 sky lites & new carpet*Fresh paint thru out*Spacious bedrooms*Truly A MUST SEE! NOTE: This property was sold on 12/19/2018 and is no longer available. The details listed below are believed accurate to the date of the sale and are subject to change.